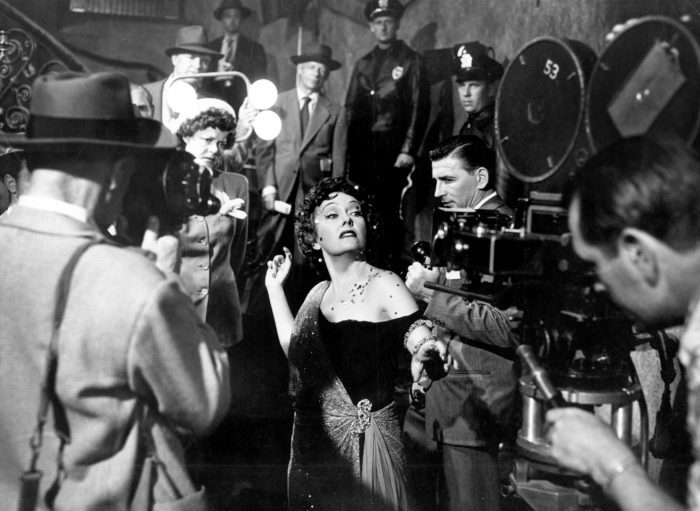 What hasn’t already been said Billy Wilder’s Sunset Boulevard (1950)? This exploration into the dark side of desperation, fame, and fortune in Hollywood is a masterwork in all regards. 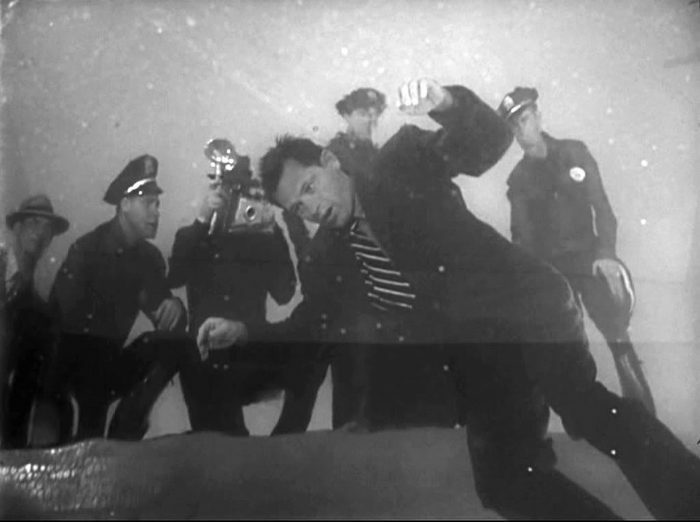 It’s currently at number 16 on the American Film Institute’s “100 Years…100 Movies” ranking, among its placement on other prestigious lists. 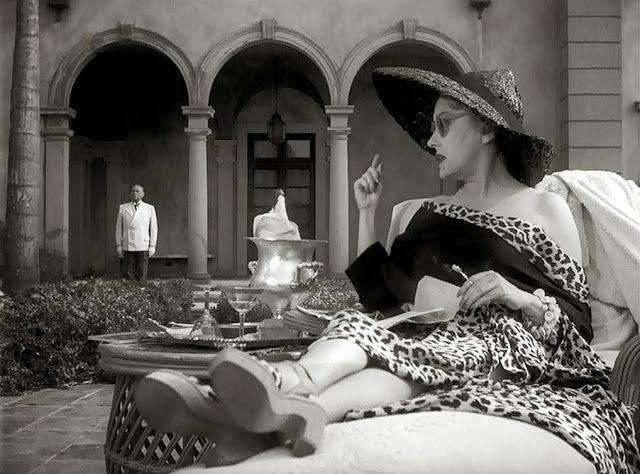 And after having recently seen it again on the big screen thanks to both the TCM Classic Film Festival and the TCM Big Screen Classics series, I was reminded (as if I had forgotten…not) how much I love this film. 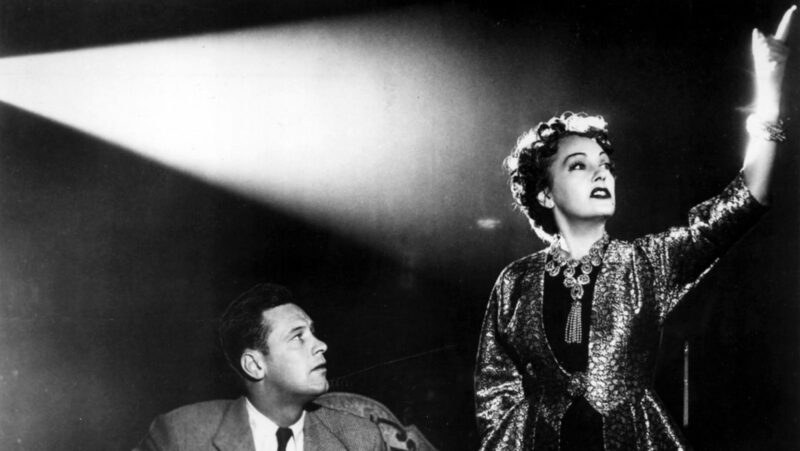 Here’s a little photo essay about why I love Sunset Boulevard. 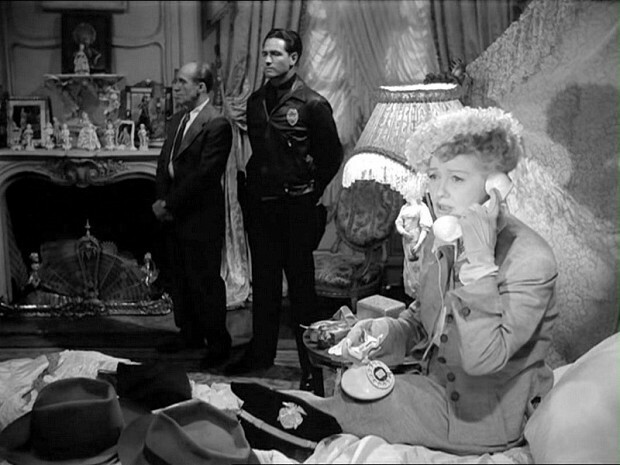 I love the opening scene which perfectly sets the tone for the film. 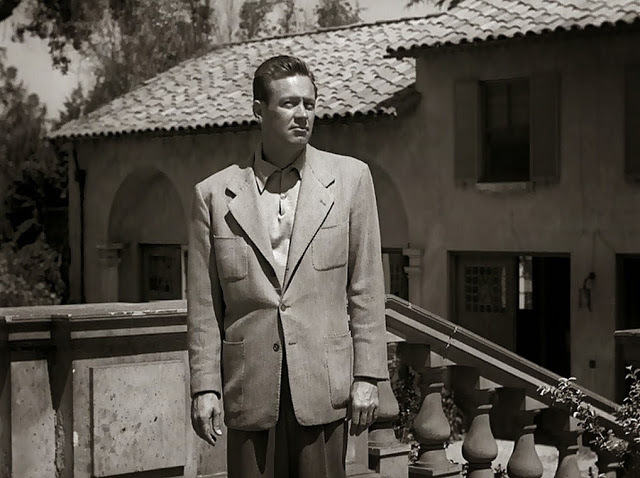 I love the witty and snarky narration of the Joe Gillis character, perfectly interpreted by William Holden. 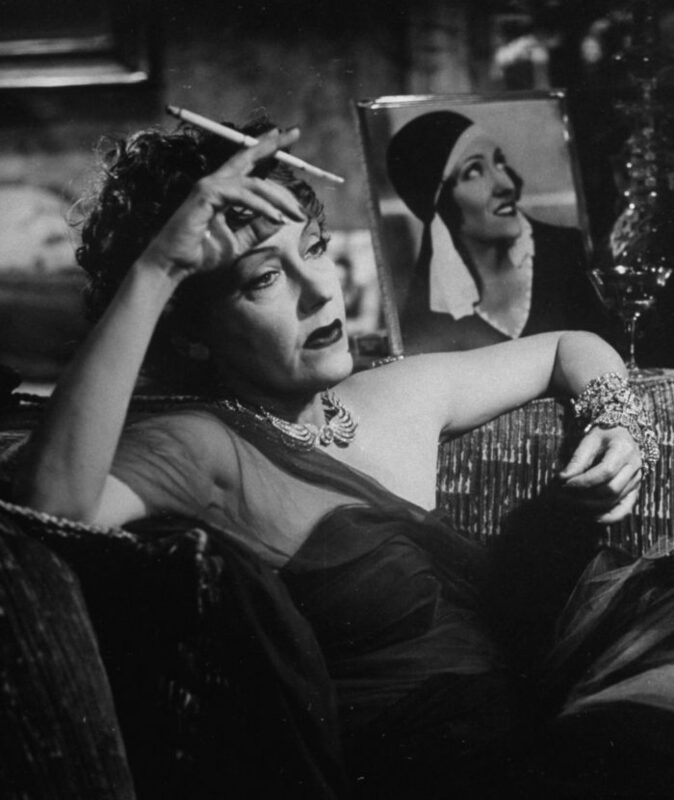 I am simultaneously creeped out and delighted by Gloria Swanson’s brilliant performance as faded silent film star Norma Desmond. 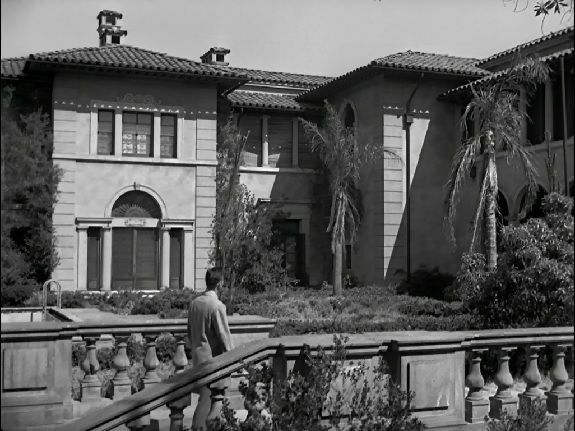 I am haunted and fascinated by Norma Desmond’s decrepit mansion, inside and out. And I’m just utterly disgusted by the disingenuous and terrible relationship of Joe and Norma (and isn’t that the point?). I love the perfect composition of every shot in the film. 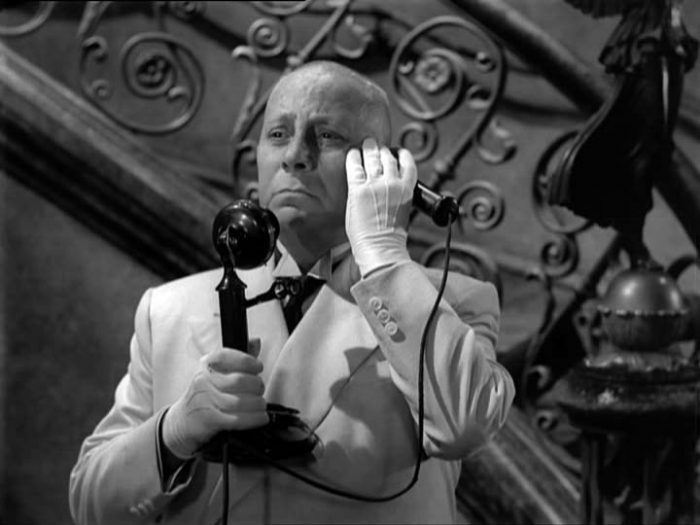 I am heartbroken by Erich von Stroheim’s performance as Max, Norman Desmond’s butler (and ex-husband and the last, sole member of her fan club). 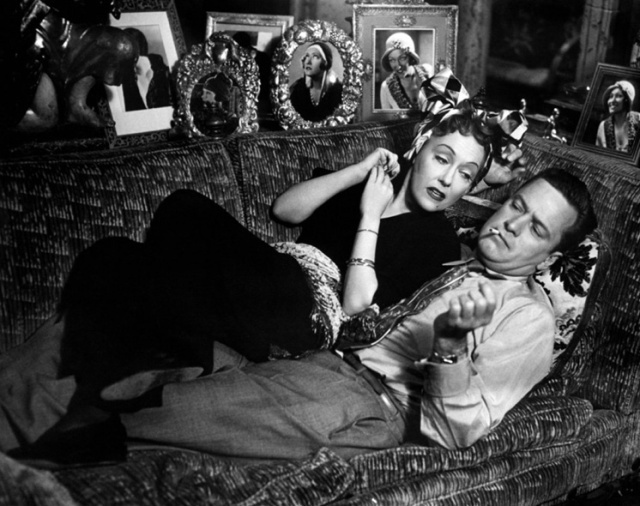 I love the intersection of fact and fiction with the real people playing themselves (Cecil B. DeMille, Buster Keaton, Hedda Hopper, etc.) interspersed with the fictional characters. 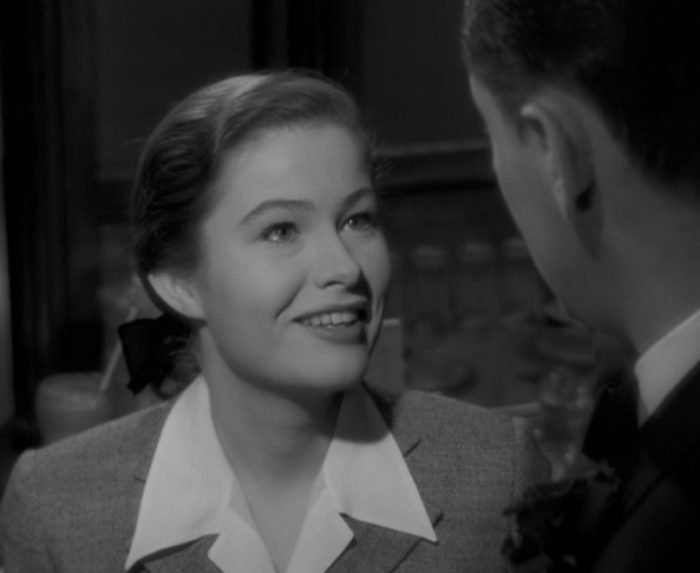 Nancy Olson’s performance as Betty is the perfect balance of youthful optimism and unbridled ambition. Norma’s full descent into madness after killing Joe is both devastating and breathtaking. 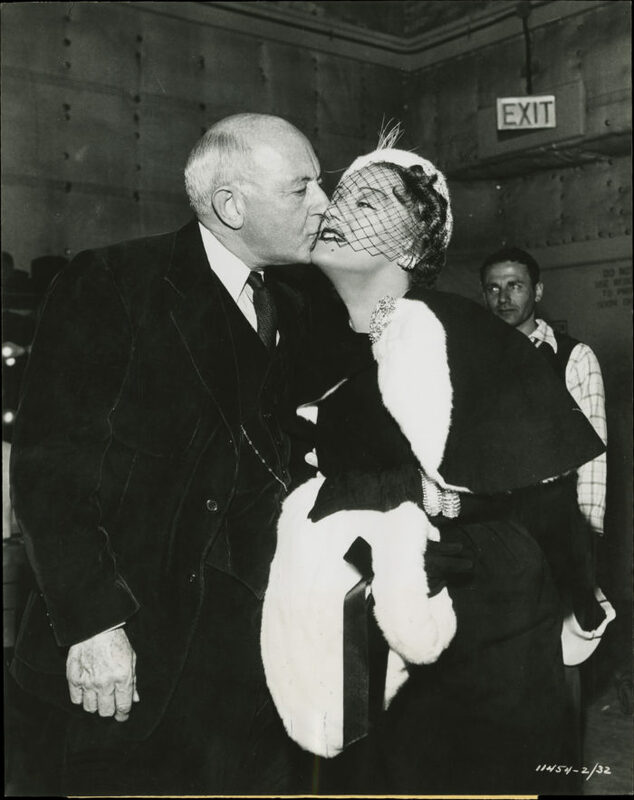 Hedda Hopper’s face says it all.